Even, there is no need of giving instructions. Our artists are already passionate about restoring the floor on an unbelievable scale. Our artists are your artists. They are trained enough to give a tremendous look to your dull travertine floor with our incredibly designed sealer from pFOkUS®. 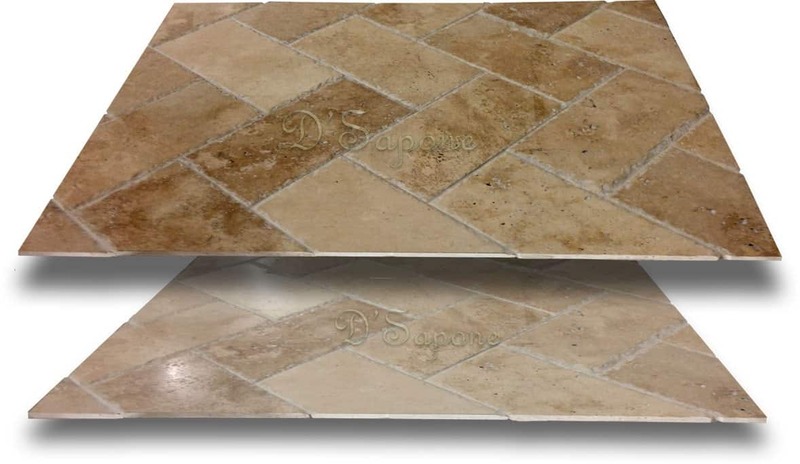 After taking our service, you will be astonished at a glance of your captivating travertine floor. Sealed with titanium, not acrylic. Our Caponi® sealer empowers us to offer a high class service for your floor. Manufactured at pFOkUS®, this sealer is undoubtedly appreciable for giving tremendous protection to the grout. It penetrates deep into the grout lines and prevents the occurrence of stains. With the use of Caponi®, we allow our customers to apply harsh chemicals on their grout. Our sealer is powerful enough to resist their effect. Water based sealers last only for a few months. Just opposite to these cheap quality sealers, Caponi® offers a long time protection for grout with a 5 year warranty, when maintained with Valore. It can never be affected by any harsh chemical. If the quality of epoxy grout is good, only then we apply it. Manufactured from pFOkUS®, Valore offers a quick and easy maintenance for you. After performing the restoration task, our artists will suggest you to use Valore to maintain the shine and cleanliness on your floor. With the use of Valore, we offer you a 5 year warranty after the completion of our job. Now there is an entirely new way to receive an estimate. Every estimate is assigned to an artist, who will complete the entire process. Sarasota, just simply email us pictures and our server will calculate the rest. In how many colors Caponi® is available? Caponi® comes in more than 40 colors. How does Caponi® differ from water based sealers? Caponi® is based on a 2 part titanium resin, penetrating deep into the grout lines to stop stains from taking place. However, water based sealers don’t last more than six months. 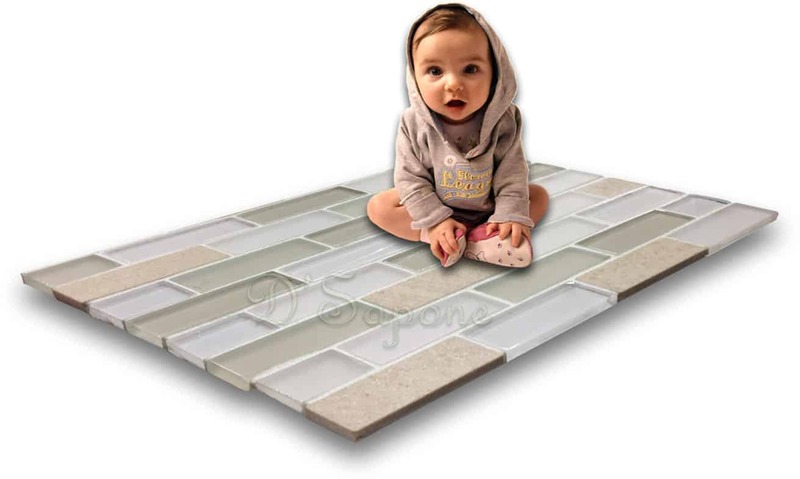 How long will Caponi® protect my floor, if there is a high traffic? 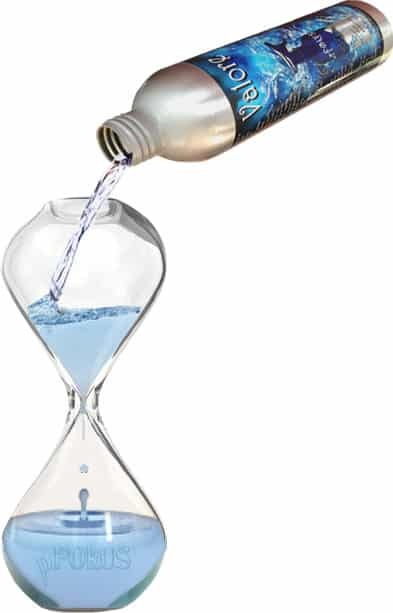 It will last over 10 years and we proudly offer a 5 year warranty on our grout sealing service. Can Caponi® be affected by harsh chemicals? No. 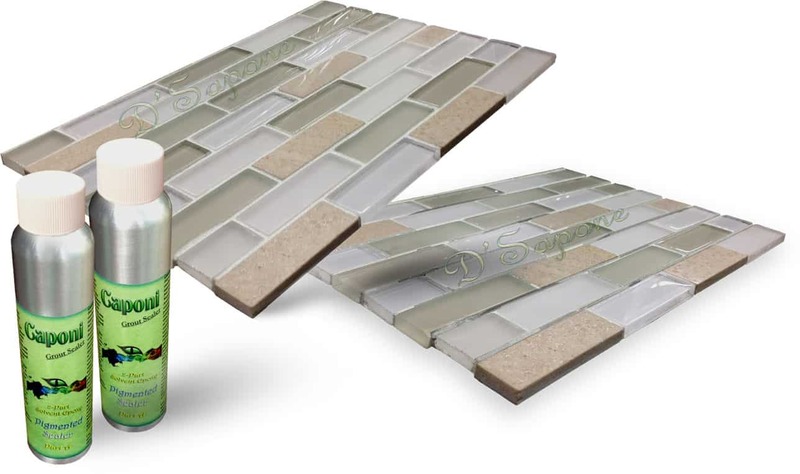 You can scrub it as Caponi® is the only grout sealer that will never be damaged by harsh chemicals. 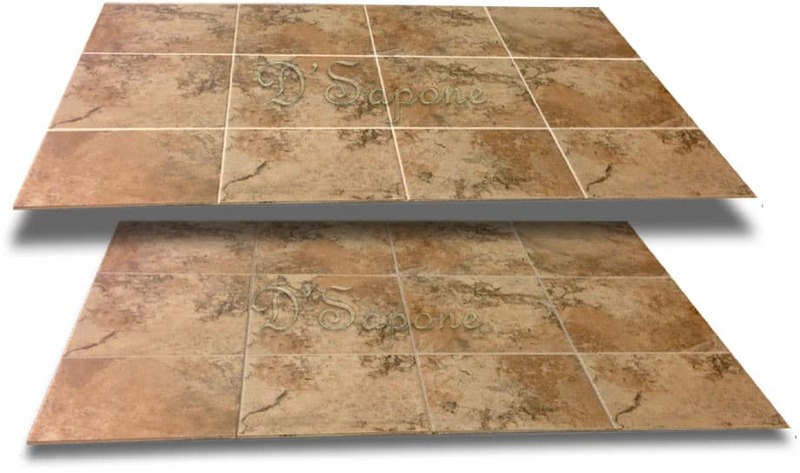 Does D'Sapone® apply Caponi® to different grouts? Yes. Caponi® bonds to every type of grout as it comprises of a 1283psi adhesion. How long can we not walk on our floors after you seal it? Apart from you, can any other contractor use Caponi®? No. Only we have exclusive rights to the cleaners and sealers manufactured from pFOkUS®. We use tremendous restoration products, delivering astonishing cleanliness for the floors and showers.